Catering & Food Service - Support Services Company Ltd.
SSC’s catering and food service division is at the core of its offerings in the Kingdom and beyond. 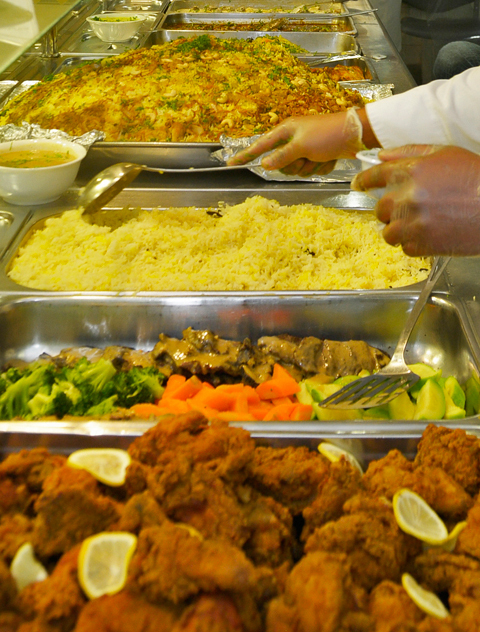 Its highly experienced and extensively trained teams, strategically located throughout the region, can respond quickly to any catering demand large or small with tailored menus adapted to the ethnic mix of the camp or compound population. On the ground SSC’s teams are multicultural and fully trained, and ensure the highest quality standards are maintained through the company’s ISO22000 and HACCP procedures, which are implemented at every client site. Offering both catering and catering management to Saudi Arabia’s finest hospitals and medical centers, SSC’s specialized hospital catering division delivers a broad range of services, on demand. 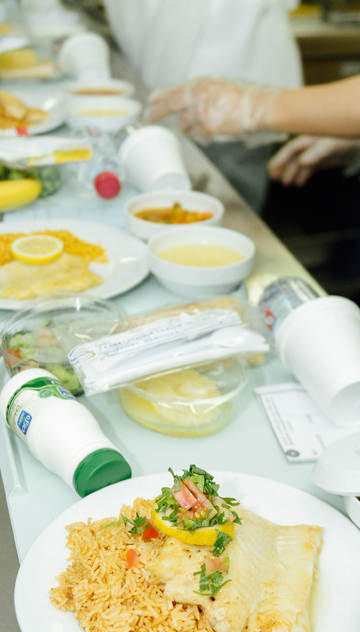 SSC offers comprehensive catering management and operations services for on and off site hospital cafeterias, and its expert team can cater to any need, such as catering meals for modified diets and the provision of tube-fed meals, to meet the requirements of the patient and hospital population. SSC delivers a broad range of essential services to camps and compounds throughout the region. Its extensive housekeeping services ensure that health and safety standards are maintained while improving lifestyle conditions, and its carefully planned cleaning program, implemented at every client location by highly trained staff, assures the location of the highest standards of environmental cleanliness. camps and camp population, and the sourcing, setup, operation, and management of sports and recreational facilities through its network of offices in the U.S. and China. SSC offers a broad range of services to companies looking for assistance in the design, construction, or management of their camps. SSC’s highly experienced team offers support and expertise across the board, and its on the ground personnel ensure that every camp under contract with SSC is managed to the highest possible quality and environmental standards.